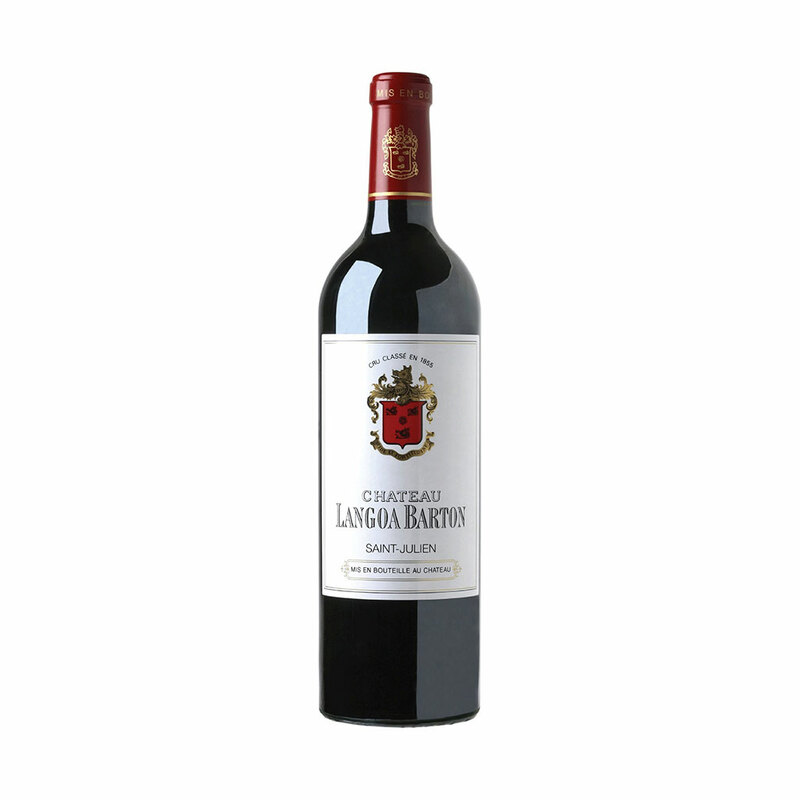 Langoa-Barton is strikingly attractive this year, combining gorgeous, fresh fruitiness, with soft tannins and gentle aftertaste. Unlike the family property in Moulis, Ch Mauvesin-Barton, Langoa was thankfully spared any frost damage this year. Picking started on 15th September for the Merlots and from 22nd September for the Cabernets, the final blend being 54% Cabernet Sauvignon, 38% Merlot, 8% Cabernet Franc. Colour is impressively deep, purple-garnet, aromas being fragrant and pure. This is a lush and opulent wine that will give a huge amount of pleasure (for drinking 2022-2035+).